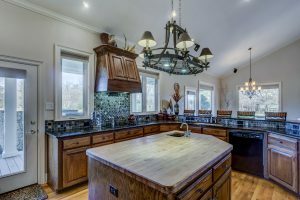 With fall in full swing and cold weather upon us, there has never been a more perfect time to consider remodeling your kitchen. More often than not, we forget how central our kitchen is in our day-to-day interactions at home. We see our kitchen as a stable environment and a place that has always looked and felt a certain way. Then year-after-year, we debate either sprucing up our kitchen or taking a much needed trip to the Bahamas. Well, the excuses end here. 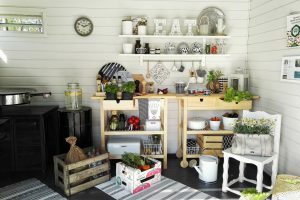 This season is the perfect time to break out the paint rollers and ladders and finally give your much beloved kitchen a face-lift. If your kitchen is going to face a renovation, then the appliances will not be left behind. We are constantly upgrading our cell phones and everyday technology to include the latest and most noteworthy features. So why shouldn’t we do the same with our kitchen appliances? Kitchen appliance technology has become more innovative and helpful over the years, as I’m sure it will continue to become in years moving forward. Appliances now contain Smart features like Bluetooth connectivity and motion activated technology. While this may not be a necessity in your home, it is sure to change the way you interact with your kitchen on a day-to-day basis. 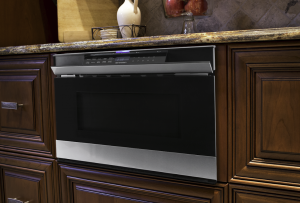 Just look at Sharp’s new Micro-WAVE oven, which features Easy Wave Open for touchless operation. Imagine simply waving up-and-down near a motion sensor and having your Microwave Drawer glide open. No more messy touch screens. Innovative stuff right? 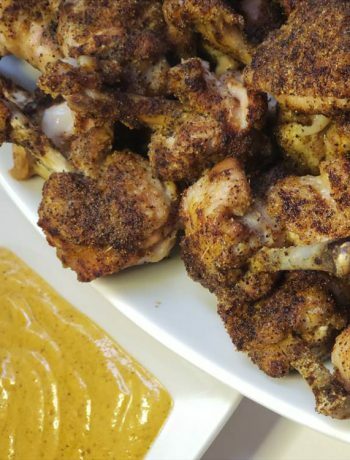 Switch up your culinary experience by experimenting with a new and noteworthy cooking technique, steam cooking. Sharp’s new Superheated Steam Countertop Oven will change the way you think about mindful cooking. In part, this is because of the combination of superheated steam and conventional, radiant heat in all cooking modes. 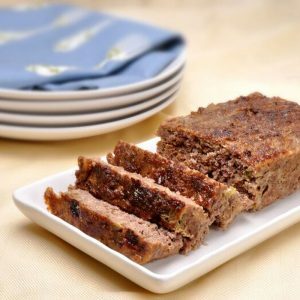 This method of cooking is sure to enhance your everyday fish, poultry, and vegetable dinners by making your food crispy and browned on the outside, and moist and delicious on the inside. Steam cooking in this convenient and affordable countertop oven is sure to enhance your baking experience as well. I’m sure you have all heard the expression “wake up and smell the roses” at least one or two times in this lifetime. But what if this wasn’t just an overused expression? Think about it, the fresh smell of herbs and your favorite plants, as you make your usual morning cup of coffee. In fact, there are indoor house plants that even purify the air you breathe such as a spider plant, dracaena, Chinese evergreen, or a chamaedorea elegans. 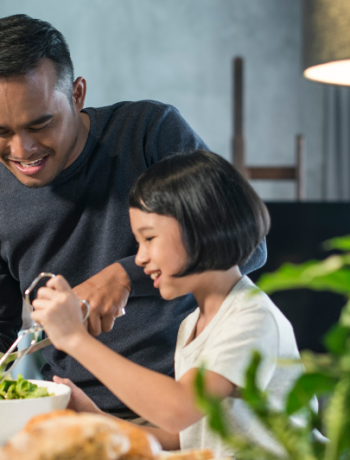 This fall, consider adding more greenery to your kitchen for a more mindful lifestyle. Every so often, it’s nice to get away from the fall breeze and relax indoors with the heat blasting. This is a universal concept, even with our furry friends, which can make being a pet owner in the fall complicated. Pet dander can negatively affect the air quality of your household, this much we know. But opening the windows to circulate the air during the fall/winter can lead to a very expensive electricity bill at the end of the month. 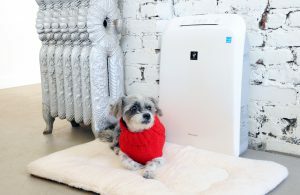 It is because of our love for our pets that we discovered a solution to this conundrum, a Plasmacluster Air Purifier. This season, we recommend investing in an air purifier that will capture pesky pollen, dust, and pet dander leaving the air in your home cleaner than before without breaking the bank on pricey electricity bills. A Sharp Plasmacluster Air Purifier reduces germs, bacteria, viruses, odors, mold, and fungus that are typically found in the air circulating in your home. Cool and rich colors are a fall favorite, there’s no denying that. The use of colored décor is extremely important in capturing a guest’s eye and creating a positive energy in your kitchen, which means, deep red, burnt orange, and dark green colors are our kryptonite this season. Regardless of your favorite color, search for everyday décor that makes your kitchen feel warm and welcoming. We recommend all things floral and festive. Another fantastic way to spread the season spirit is with seasonal, holiday inspired décor. The classic “happy fall y’all” signs and pumpkin accents are a crowd pleaser year-after-year. After all, who wouldn’t want to spend time in a fall inspired kitchen, with all of the beauty minus the leaves. There is arguably nothing more mood lifting than copious amounts of sunlight beaming into any room in the house, especially your kitchen. The kitchen in my home is constantly compared to a fishbowl because of the amount of windows and glass panel doors surrounding it, just capturing light during the day. 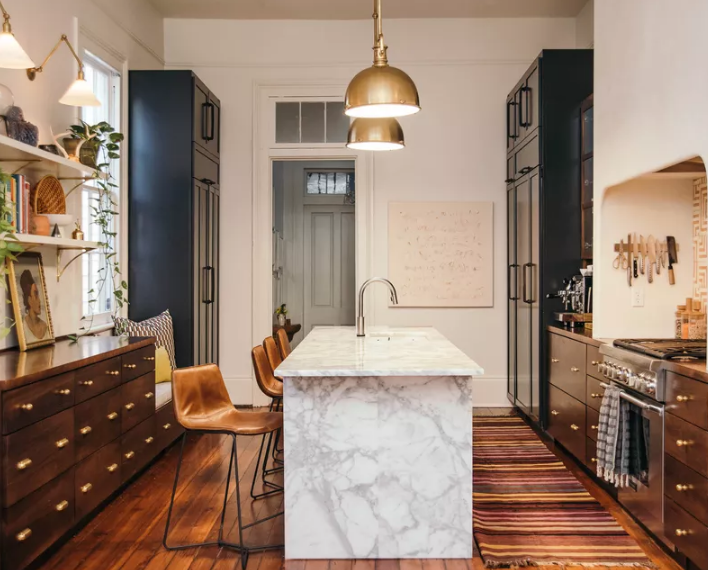 As you intricately plan your kitchen renovation, make sure you are considering the amount of natural light fixtures you are including in the walls. Consider adding a few extra windows and a glass door instead of a wooden door.